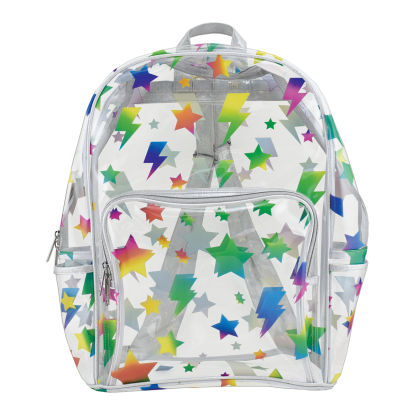 Our stars and lightning products make a bold statement! 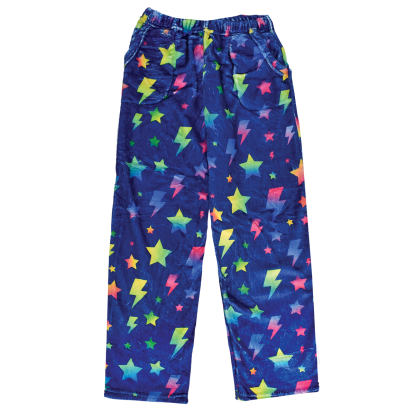 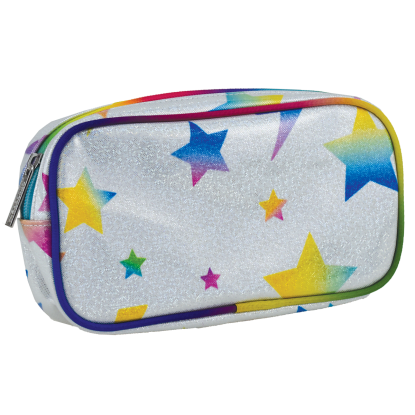 Bright, vibrant, and in a rainbow of colors, they make stellar gifts for kids and tweens. 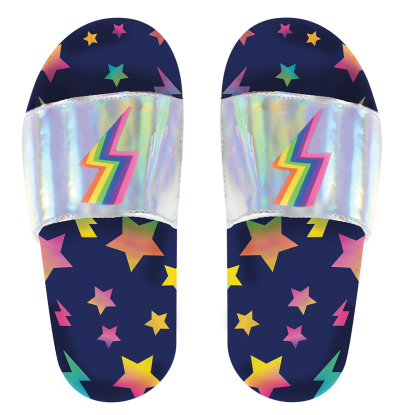 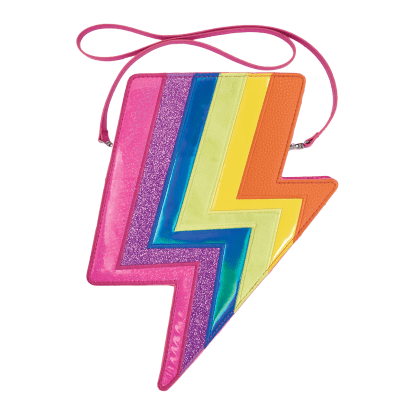 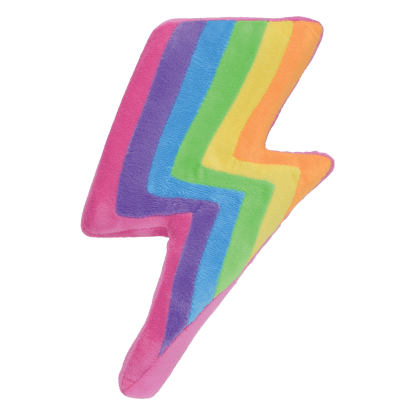 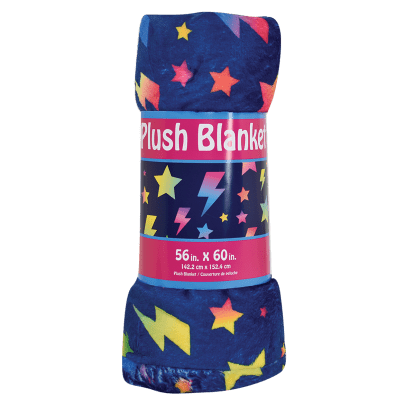 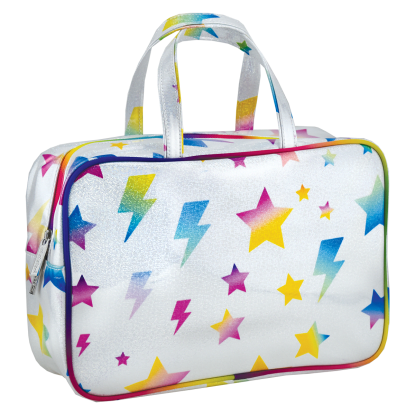 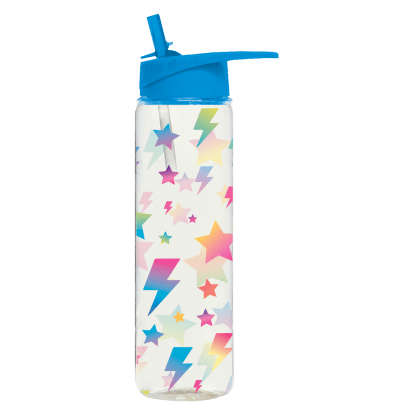 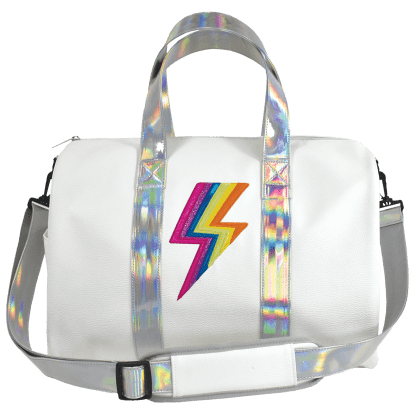 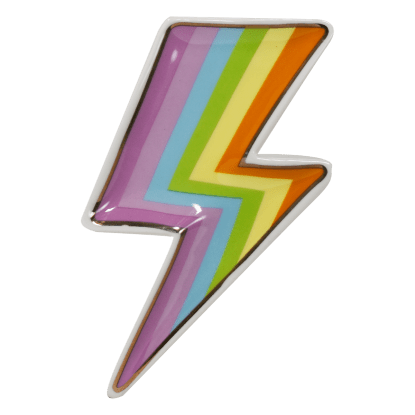 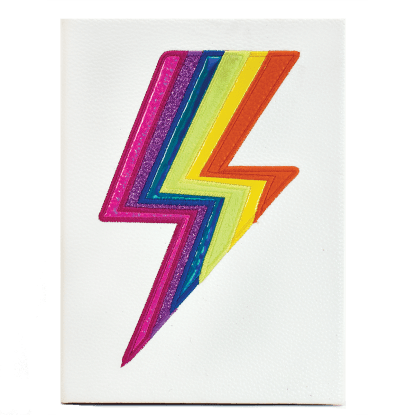 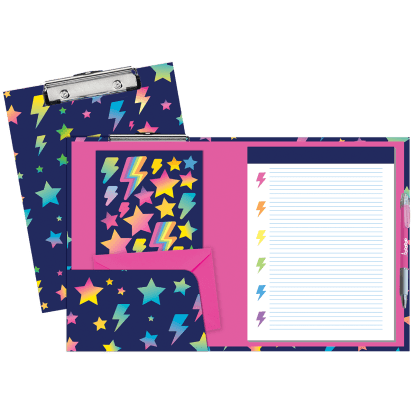 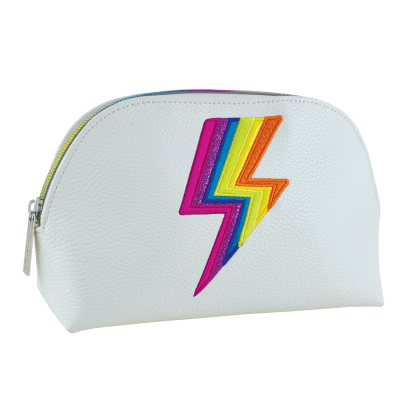 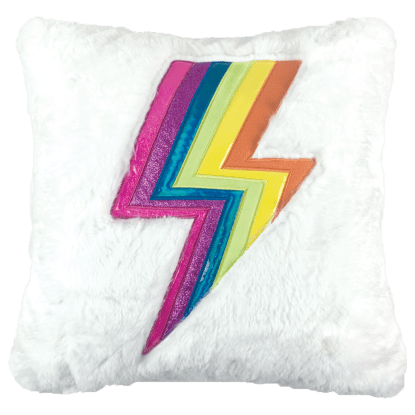 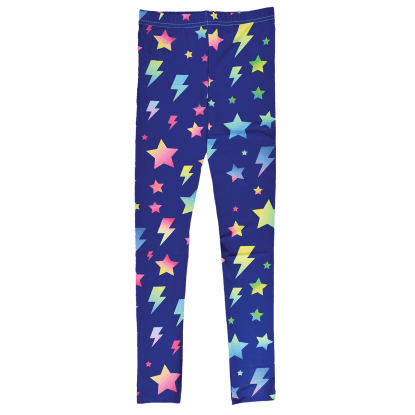 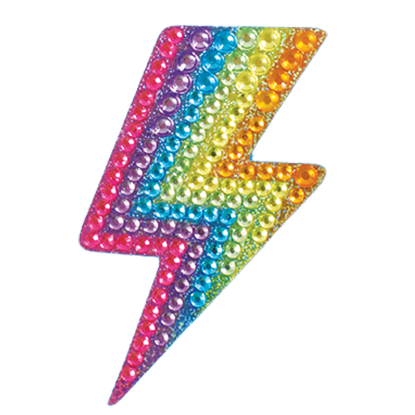 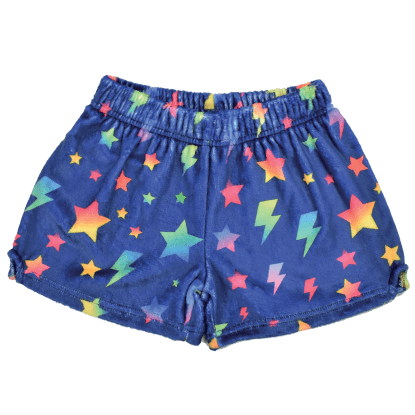 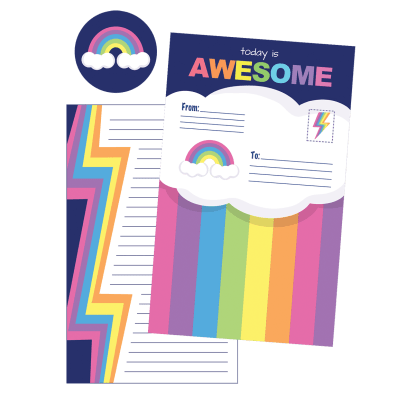 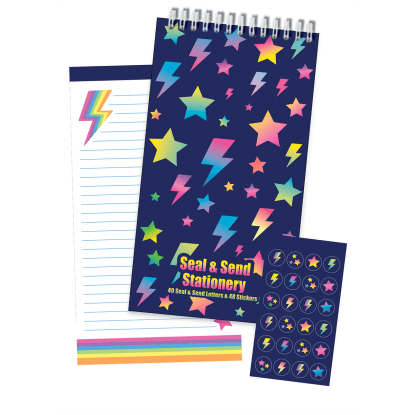 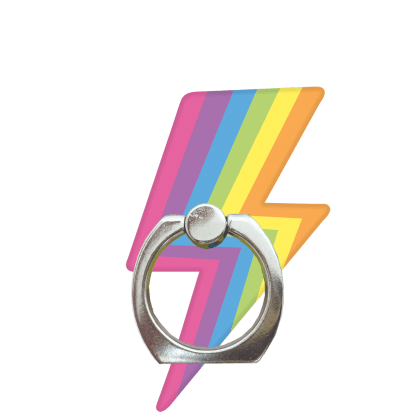 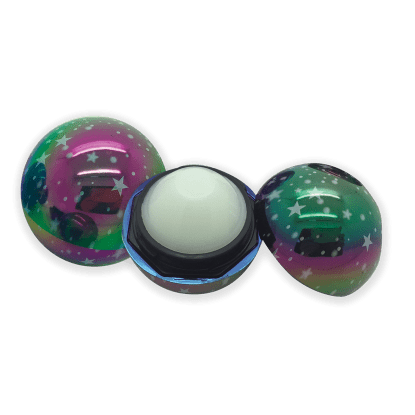 From soft, furry star and lightning pillows, striking bags, and cozy kids apparel to awesome stationery, super cool decals, and phone accessories, these products are a fun way to shine like the star you are.